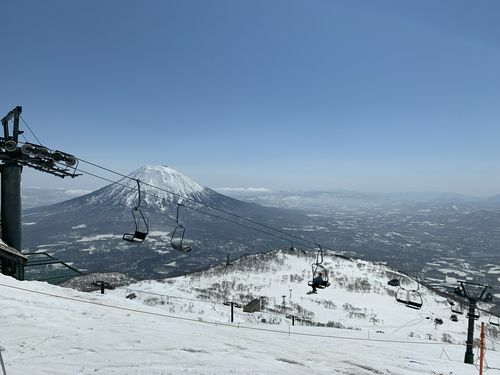 Our restaurant is located in the Niseko Annupuri Ski Resort area. Here,you'll find traditional Japanese hot pot using ingredients from Hokkaido. We also have great sake and sashimi. When you arrive, please ask our friendly staff which sake pairs well with your preferred hot pot and we'll do our best to accommodate you. In addition to the lovely food, the restaurant itself is estabished in a 60 year old building, giving it a warm, and more rusic atmosphere. Looking forward to seeing you. ©2019 お鍋居酒屋A鍋屋. All Rights Reserved.